Assessing the Bruins' playoff run and future outlook in the final Hockey Show of the season. Johnston and Jaffe discuss the end of the Bruins' run. Matt Dolloff looks ahead to the offseason. The Hockey Show recapped Bruins-Lightning Game 4, as well as looked at Brad Marchand licking the Lightning's Ryan Callahan. Ryan Johnston and Billy Jaffe look at Bruins-Lightning and changes the B's need to make. In this edition of Extra Ice Time: Ryan Johnston and Billy Jaffe react to Game 6 and look ahead to Game 7 between the Bruins and Maple Leafs. Ryan Johnston and Billy Jaffe break down the Bruins 4-2 loss to the Maple Leafs in game 3. They discuss the series so far, Toronto's adjustments that made the difference and how the Bruins can bounce back in game 4. Plus, Matt Dolloff of 985thesportshub.com joins the guys to talk about Monday's loss. 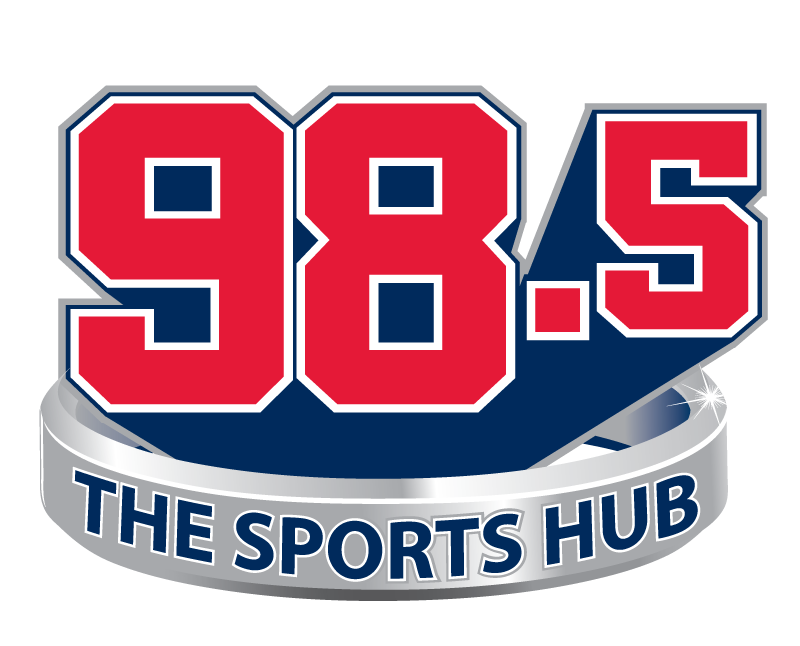 Ryan Johnston, Judd Sirott and Bob Beers break down the Bruins 5-1 win in game 1, Nazem Kadri's suspension and more on the Sports Hub Hockey Show.